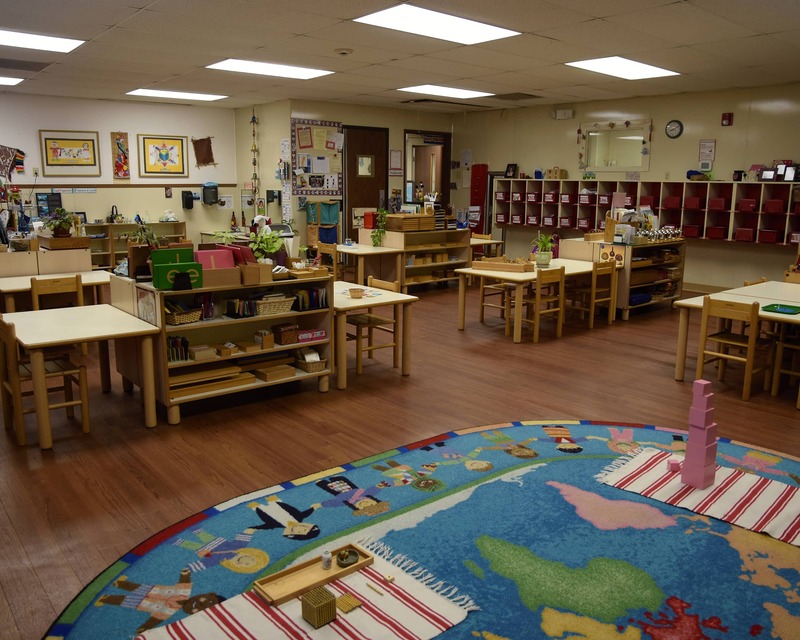 Welcome to Montessori of Las Colinas in Irving, TX where we offer a quality Montessori environment to children ages six weeks to six years. My name is Mary “Bernadean” Dixon and I am the director. 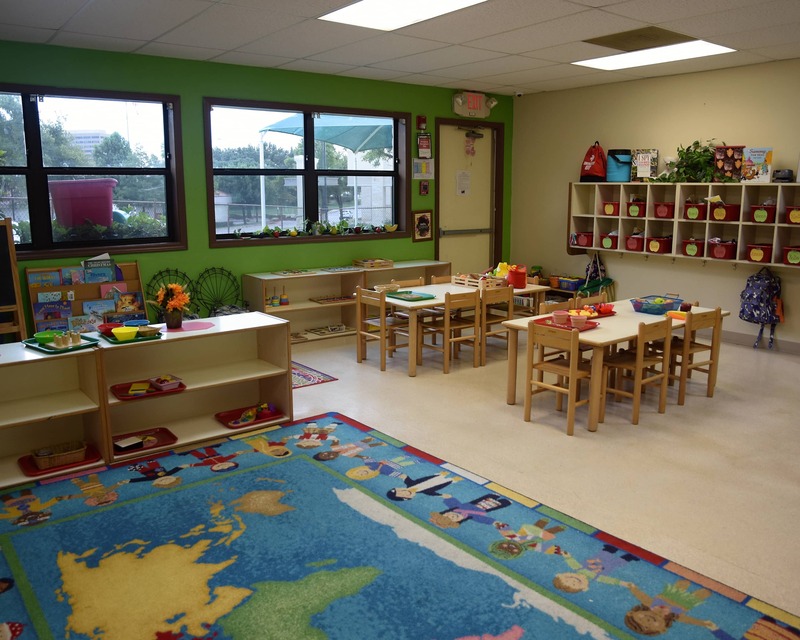 Our school was founded in 1987 and offers educational opportunities for children in a multi-aged classroom. 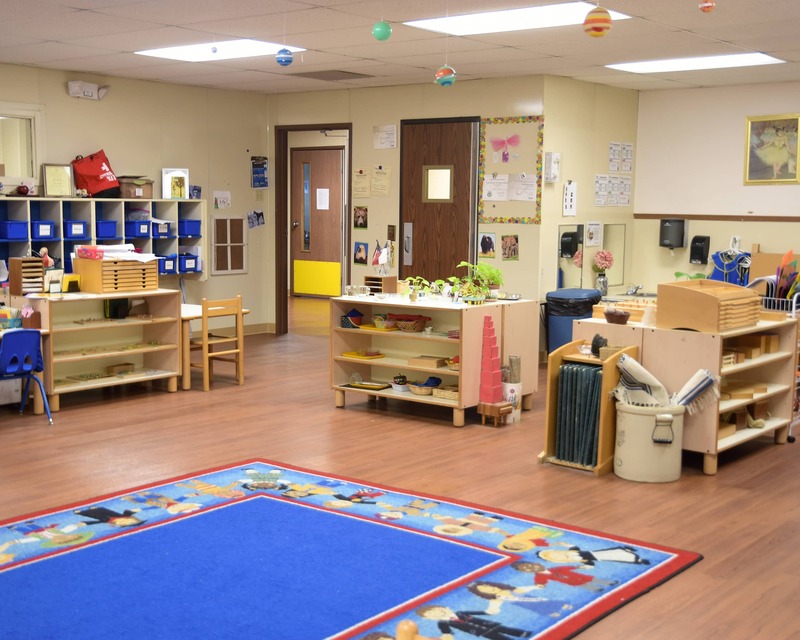 Our prepared learning environments provide a wide range of quality materials in areas of sensorial, practical life, language, cultural studies and Spanish, among others. 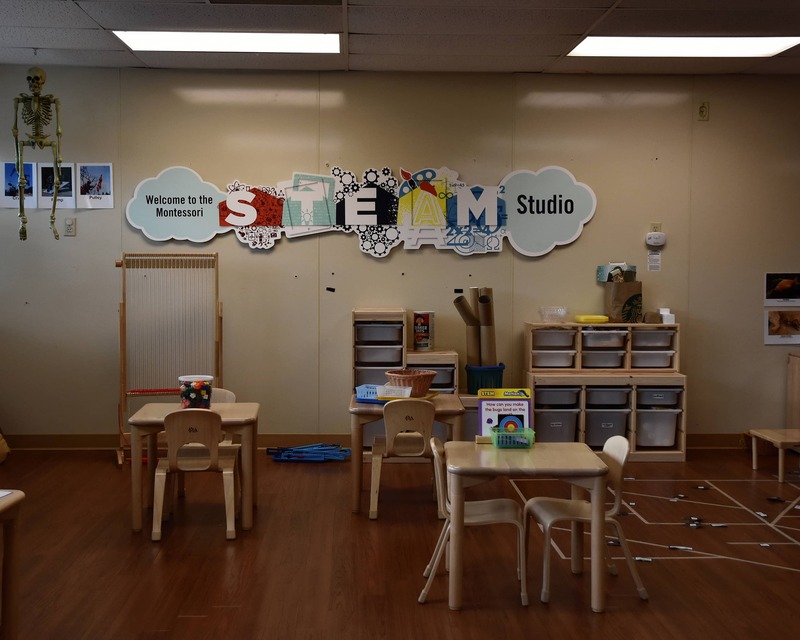 In addition to class settings, students engage in problem solving experiences in the areas of science, technology, engineering, the arts and mathematics. 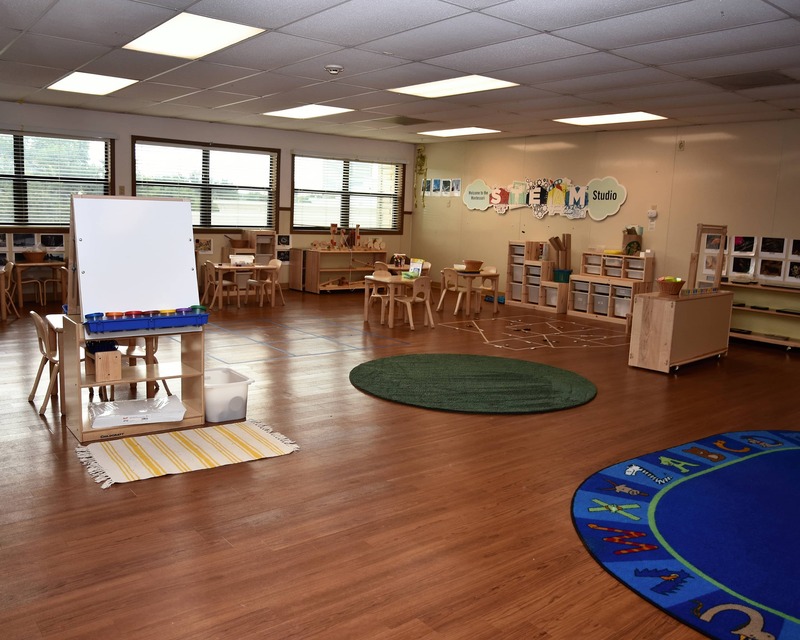 Each of our infant, toddler and primary classrooms are led by a certified Montessori teacher and an assistant. We strongly encourage parent participation and host family events throughout the year to bring our school community together. 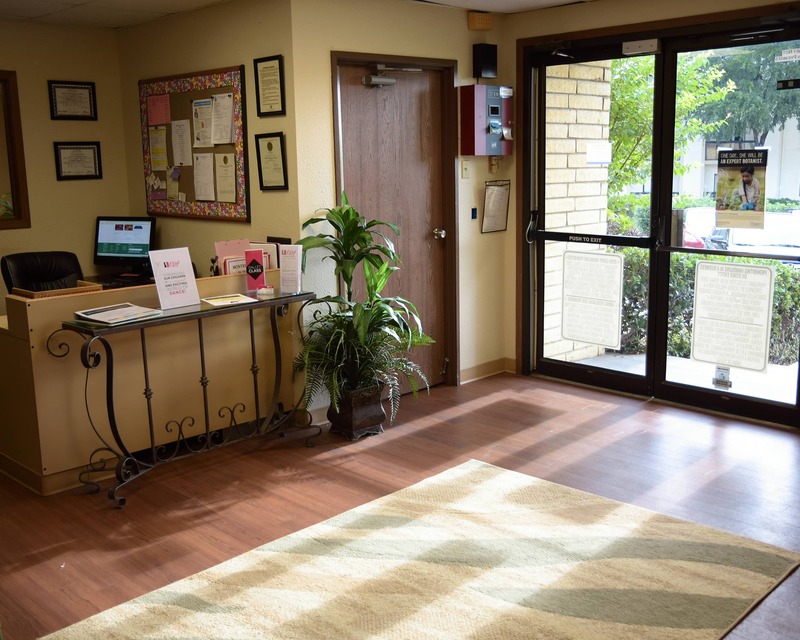 Please schedule a tour of Montessori of Las Colinas to experience everything our authentic Montessori school has to offer. We've a had a great experience at MLC. The care and concern expressed for the well-being and development of your child into his/her best self is evident, and so appreciated as a parent. I really feel like I'm parenting in partnership with the MLC staff and that makes a world of difference. I like the constant interaction of the parents with the teachers and management. And I like the fact that the teachers empathize with parents and the children. I feel comfortable having my daughter in this facility. 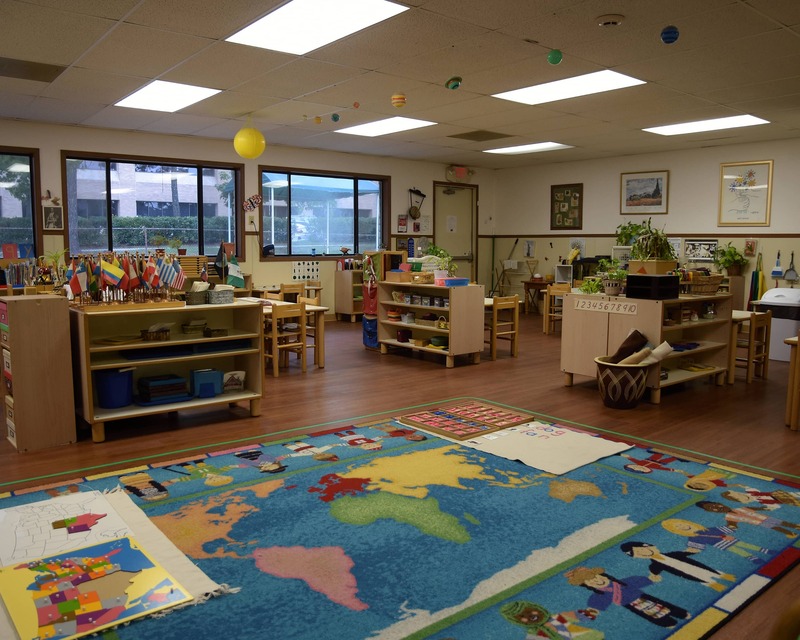 We read reviews online before touring Montessoris in our area and felt the reviews for MLC were the best. After we left our initial tour and met with Ms. B and Ms. Charito, we knew our daughter was in safe hands and they felt like family from the start. Since then, our daughter has moved up to Ms. Rachel’s class and she is constantly surprising us with how much she is learning everyday. We love MLC! My experience has been great. I love everyone there. I feel very comfortable. It's a family atmosphere. 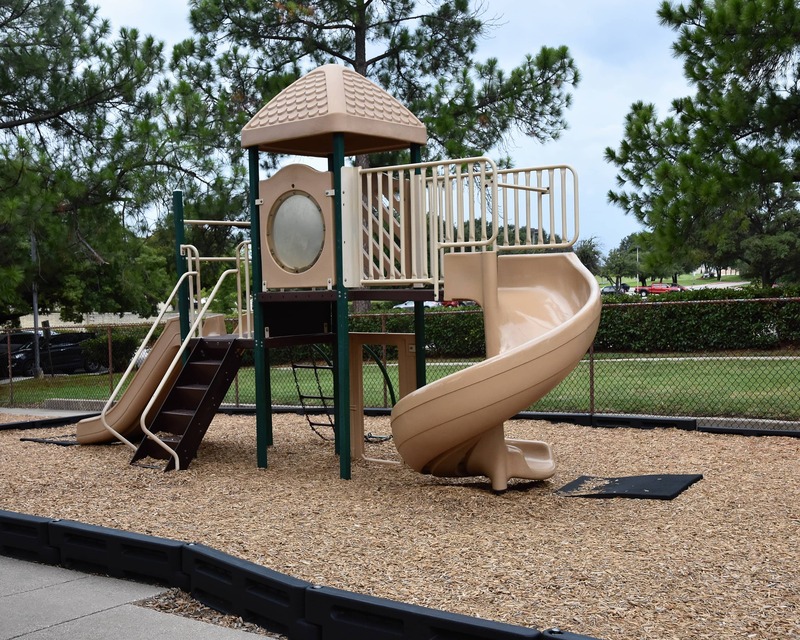 As a first time working mother, Montessori of las Colinas made the transition to going back to work very easy. The teachers, Ms Selena, Ms Jasmin and Ms. Mercedes, are excellent and I feel that they truly love caring for my child. Really appreciate the help. The director is responsive and proactive in management of the center. Extremely happy to be part of the family. Good place for giving a start for the kid.Teachers are really nice and loving. This school has been wonderful for our family. The staff is all excellent but two teachers in particular have gone above and beyond in caring for our children. 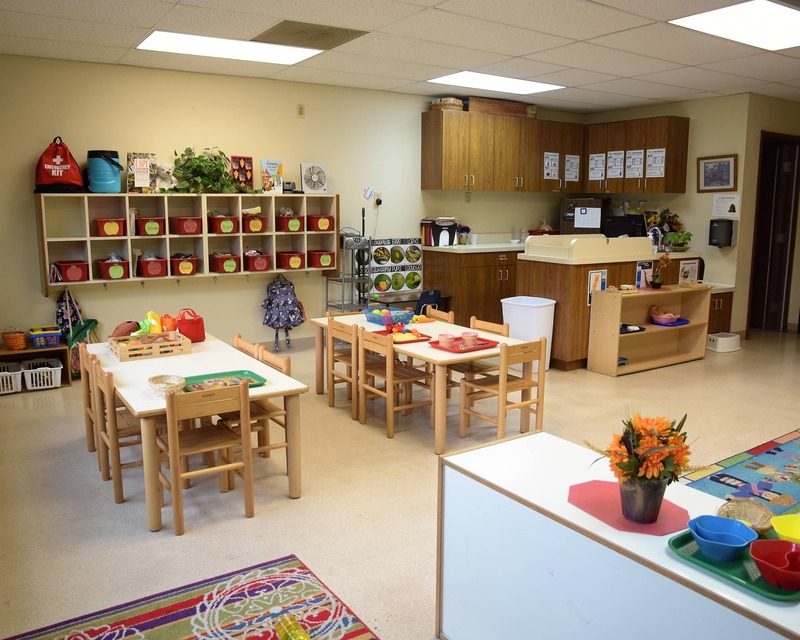 We are very grateful for the love and attention they give our kids each day and would highly recommend this school to anyone looking for childcare options. 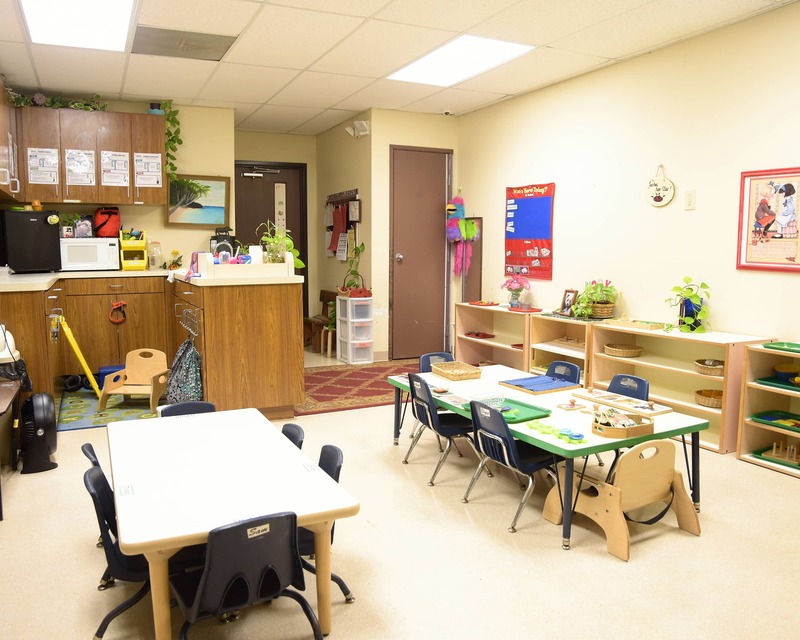 Montessori of Las Colinas is where I marvel at the growth of our children, as this is where life-long learning begins. I have served children and their families since 1971 as a classroom teacher, counselor, assistant principal and principal. I love being a part of the child's learning experience! I firmly believe the Montessori Method is the best education. I love the diversity in our school and the amazing cultures that our families share with us every year. I get so excited when I see how much the children grow and thrive.